Cole Pennell is a North Carolina State graduate and Charlotte native. He started as an intern at The Chambers Group after acquiring his North Carolina broker’s license in 2015 and calls Raleigh home. 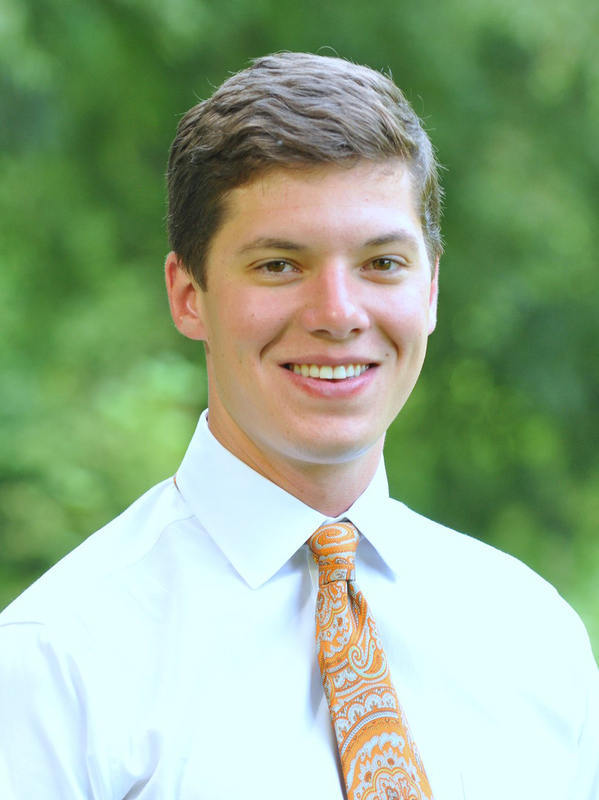 Cole’s professional experience began with his work as a financial representative with Northwestern Mutual in 2014. He then went on to intern for Belk Lucy Commercial Real Estate in Charleston, SC further sharpening his cold calling and canvassing skills while learning the retail real estate business. After finishing his senior year at NC State, Cole went straight to work with The Chambers Group during the summer of 2016. Cole specializes in tenant representation and third party leasing with The Chambers Group. He is also a highly involved X-Team member, working with other brokers throughout the country to stay on top of the latest retail trends.